Old, but very interesting blog post by Thomas Otter from Gartner made me think more about the future of PLM user interfaces. The perspective of multiple cockpits from early models of cars and late models of Boeing 747 was accomplished thoughts about the future trends and recommendation related to the enterprise UIs. I made quick search in the archive of PLM Think Tank. I found the old post with thoughts about user interface trends that seem to me going more towards “list” orientation. My examples of UIs coming from different places just confirmed, in my view, this trend. SharePoint, iPhone, Twitter, Facebook… This is the short list of apps that present clear flat strategy in UI building. So, what I see as the future technological options for PLM User Interface? I’d like to outline few below and will be very interested to hear your opinion and thoughts on that. 1. Diversification. In my view, PLM will soon become more diversified. The “one size fits all” approach is going to end, in my view. Single UI Apps are going to die and will be replaced by multiple composite elements that can be arranged in different ways. 2. 3D. This is a continuation of what was done until now around CAD and 3D models. Things that are 3D today will be focusing on how to make downstream PLM apps more visual. 3. List Everything. It seems to me, list becomes the major user abstraction for everything. Used by multiple apps, list is so simple. You can contextually present any type of information. 4. Visualization. Picture worth thousand words. In many cases if you can visualize something by using charts, pipes, maps and many others, we are making our UI simpler. There is still lots of work to do to make it happen. “multiple composite elements that can be arranged in different ways” , Definitely agree. 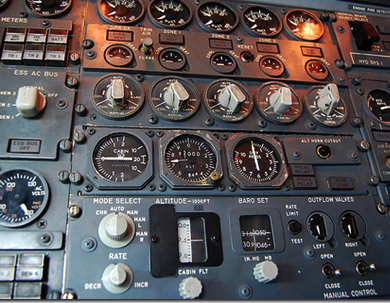 PLM is complicated to the enterprise, but it should be simple to each end user. 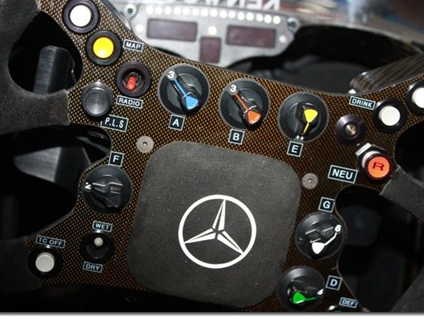 Whatever PLM,ERP, OA and other SNS, all of the system should provide open APIs, then the end user or the third party can customize their own cockpit. The user do not care which function belong to PLM, which function belong to ERP. All of what they need to finish their job are in one cockpit, maybe in the “List Icon” mode. That means PLM,ERP,OA etc.’s user interface will merge in the future. Hi Oleg, Very nice topic.. I would like to see PLM in the same way google manages its application, under same umbrella. User just need to login into PLM & he can access/navigate all applications with just 1 click (including all office as well as CAD & analysis applications) . Very simple still very efficient. Also I would like to see social PLM as replacement for outlook. I agree more towards (3D + Visualization) aspect.